One of the makerspace kits now available for loan to Wapiti branch libraries is full of hungry, robotic mice, awaiting patron help to avoid obstacles and traps in order to find the cheese. 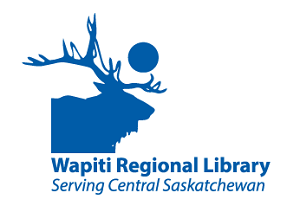 Recently, in celebration of Saskatchewan Library Week, Marcelin Public Library borrowed a kit from Wapiti Regional Office, then set about enthusing families for a fun day of learning to program robotic mice. The activity was well attended with participants ranging from 21 children, 2 teens, 7 adults and 1 senior. 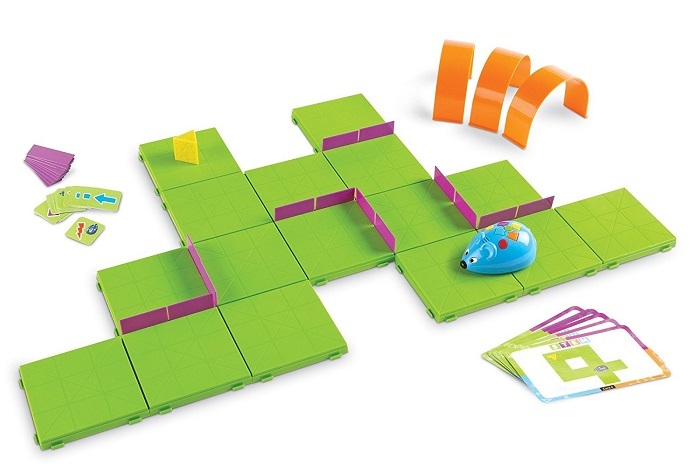 Since each kit contains instructions, 10 mice, ample grid blocks and obstacles, materials were split between families and groups who then worked together to build a maze. When construction was complete, the next challenge was to program a mouse in the art of successful navigation. It took some practice, but once a mouse found the cheese, the entire structure was rebuilt, a new maze created, and the mouse put through its paces once again. This process was repeated time after time throughout the day as participants enjoyed creating mazes that grew more complicated. Between mice and man, everyone had a good time while learning basic programming skills. The robotic mice kits are available for loan to Wapiti branch libraries and may be reserved by contacting the Community Services Librarian at the Regional Office. Kits are not available for loan to individual patrons.